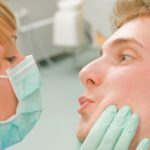 When Can You Drug Or Alcohol Test Your Employees? Are you unsure about when you can drug or alcohol test your employees? 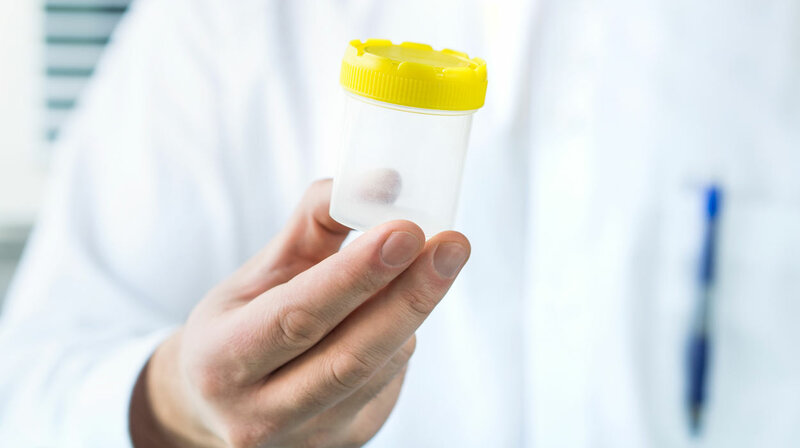 In Australia, drug testing is generally seen as an intrusion of privacy, with certain exceptions. 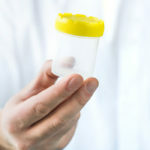 If your company is contemplating introducing drug testing to your workplace, you have two things to consider. So you noticed that a colleague at work had been acting rather oddly the past week. First, you see him just staring blankly into space while sitting at his desk. Then, as you passed by each other on your way to the water cooler, you notice that your co-worker’s eyes are bloodshot and glazed. Later, as he handed you some documents, you couldn’t help but notice that he keeps on wearing long-sleeved shirts even when the weather is hot. With everything you’ve observed, you are beginning to suspect your work colleague is using drugs. If you suspect that a colleague is taking drugs, you cannot just ignore it and hope it will pass. Especially if that colleague also happens to be a friend. Just consider the impact drugs can have on your colleague, their family, your employer/company and your other co-workers. As the founder of Drug-Safe Workplaces I have a few unusual stories to tell. Some I will never be able to divulge. But this is one of the strangest, and I can talk about it. Early in the development of the alcohol and other drugs industry good work was hard to come by. So I would accept any opportunity to develop my skills and knowledge. Particularly when I was able to charge for my services. Drugs: Like Ordering A Pizza! If you are still thinking that Australia’s drug epidemic is the result of an overly dramatic media or it is “over there” and not impacting people in your ‘world’ or in your company – think again. News in the past few days from authorities in Sydney is proof that drug activity in this city (and all the other state capitals) is rampant. Australia is the world’s highest consumer of illicit recreational drugs. It is not a reputation to be proud of. One reason why we’ve won “the gold medal” in drug use is down to the explosive increase in the availability and consumption of Ice. The National Drug Survey revealed that approximately half of all methamphetamine users consume Ice and the number of people on Ice has doubled. This is a real-life confession from an Ice user who revealed how it is possible that illicit drugs can be present in the workplace without employers knowing. 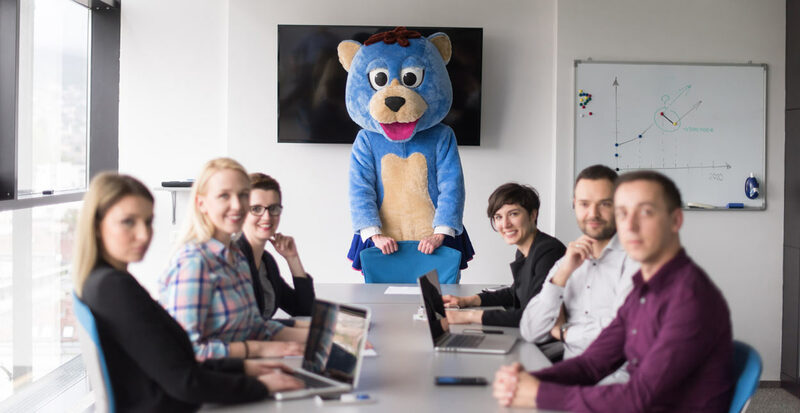 It is a scary reminder to management that what seems to be alright…with trusted workers being punctual and putting in a good day’s effort…might be disguising something much more sinister. This is why no-one can claim to have a drug-safe workplace unless they have examined it and implemented a professional drug-safe regime. Imagine a drug 50 times more powerful than heroin and 80 times stronger than morphine. A drug so powerful that the smallest amount, just a few milligrams, is enough to kill you. Overseas it has already earned itself the street name, ‘Drop Dead’. The drug is Fentanyl, a ‘Schedule 8’ synthetic opioid, and the Founder of Drug-Safe Communities, Michael White, is warning that it has the potential to sweep across Australia much like the methamphetamine ‘Ice’ has in recent years. It could become The Next Wave. A 42 year old truckie who faced Mackay Supreme Court for drug possession revealed that he was carrying enough Ice in his truck to drive 42 trips under its influence. He said there was constant pressure from his employers to cover long distances and he was driving up to 140 hours per week, and needed the Ice to stay awake. 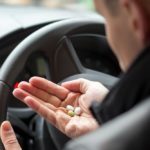 Police pulled the B-double over after another truck driver reported he had seen it swerve across the road, and they found $5000 of methamphetamines in bags in the cabin. Since being apprehended the driver has stopped taking the drug, he has changed from long haul to short distance local routes and changed industries to drive a front end loader. The Australian Journal of Pharmacy has reported that in the latest National Drug Strategy Household Survey (NDSHS) it shows that more people aged over 40 are taking illegal substances. The proportion of people questioned by the Australian Institute of Health and Welfare with a positive response jumped to 16 per cent. The most commonly used drugs across all age groups are cannabis, pharmaceuticals (misused, not taken for their proper reason), cocaine and ecstasy. Ice is the most used methamphetamine – it leapt from 22% in 2010 to 57% today. In fact, methamphetamine use has now overtaken alcohol in Australia as “the drug of most concern”. Older people are also more likely to binge drink. The survey found an increase in the number of people aged over 50 who consume 11 or more standard drinks in a single sitting. It beggars belief but it is true. Police are discovering that the age limit on young people using illicit drugs is now less than teenage years. Over the past few weeks they have found people as young as 10 years of age high on Ice. This is just one of many alarming incidents across the nation…including a mass drug overdose involving a dozen teens at Yeppoon…a grandmother trying to smuggle drugs into a jail…authorities being asked to examine if there is a connection between Islamic extremism and drugs since finding out that Brighton gunman Yacqub Khayre was a drug user from the age of 16…and the revelation that Ice cartels have set up a network across Victorian regional towns. What Happens When You Drink No Alcohol For 90 Days? © 2019 Drug-Safe Australia. All rights reserved.